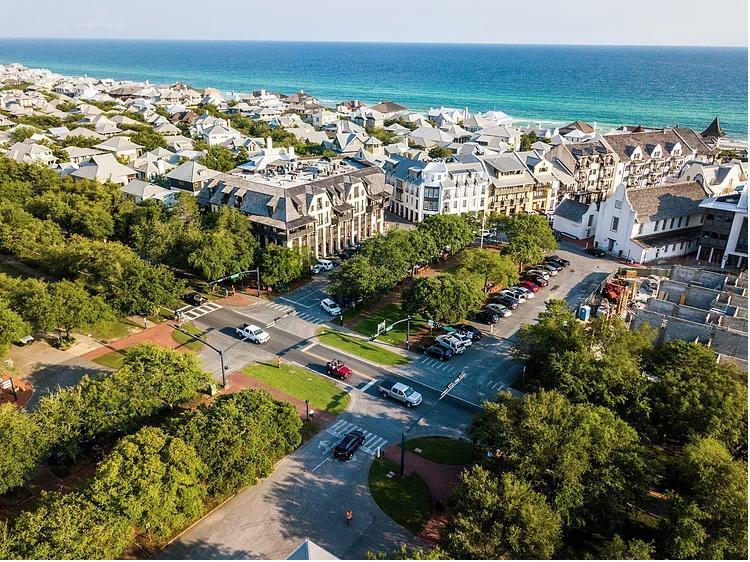 Offering investors an incredibly rare limited opportunity to acquire commercial office space in Rosemary Beach - 1616 Sq Ft. 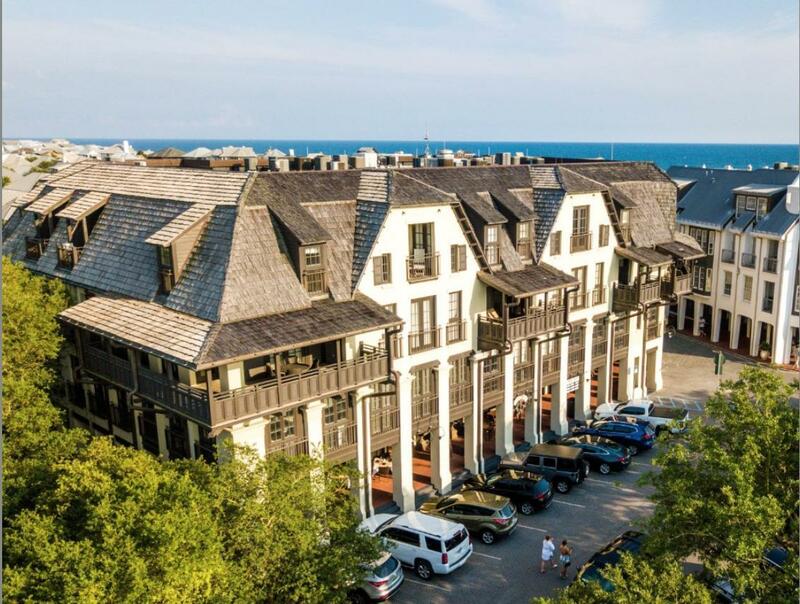 The Mercado is located in the Town Center south of 30A in the heart of the Rosemary Beach community, one of the premier 30A beach communities in South Walton, FL. 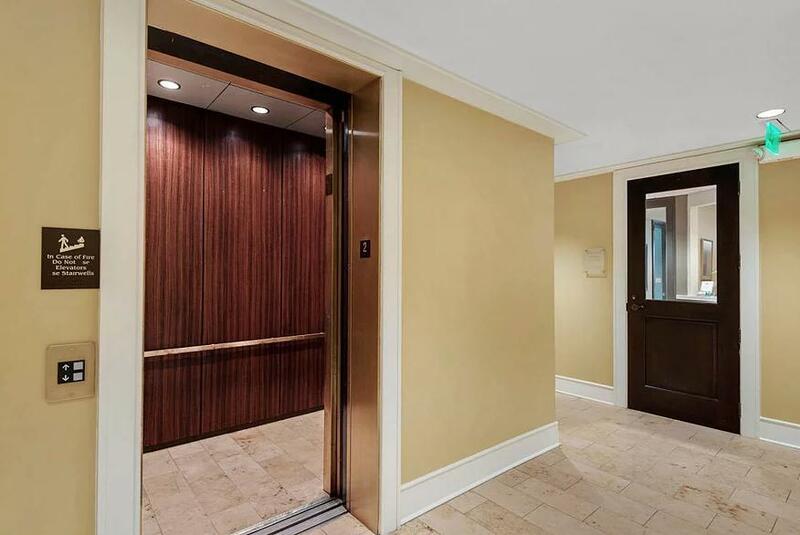 .Information contained within this listing such as square footage, is deemed to be accurate but is not guaranteed. Buyer to verify.